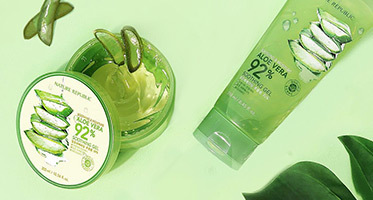 Recently, Nature Republic launched product that name is “Gin seng royal silk watery Cream”. For whitening and Anti-Aging. Motto of Nature Republic is ‘To find the Clean energy in Nature’. We strive finding the precious life energy in midst of scorching deserts, the vast extent of wild savannah, and in the profound of deep ocean. Let us present for you the beautiful and wonderful stories of mother nature. Also sharing the Healthy & Joyful naturalism right here we, Nature Republic are looking forward to you!